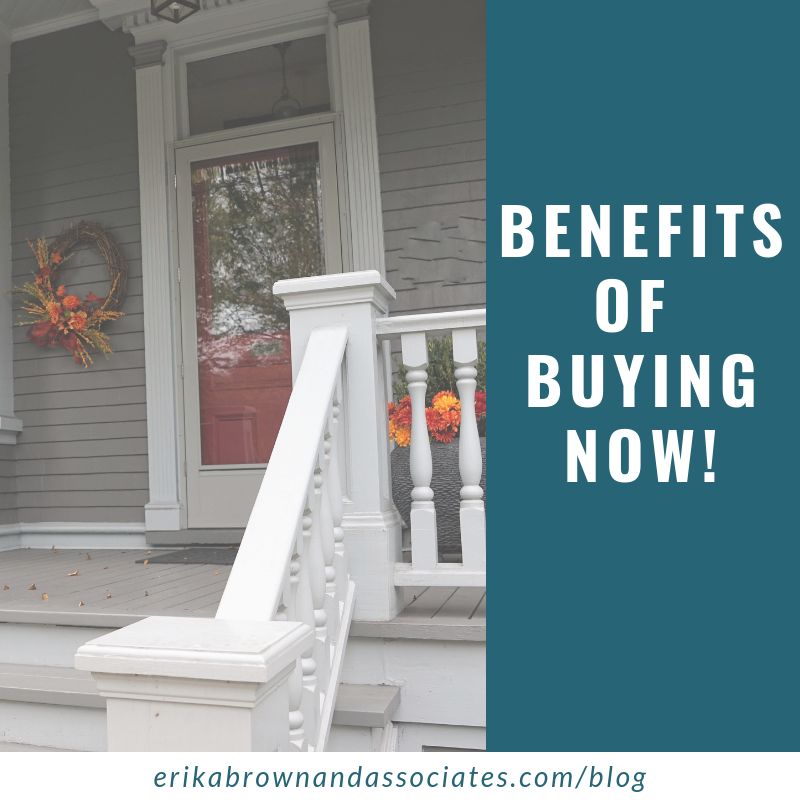 If you’re ready to buy a home but hesitant due the time of year, let me, Omid Zanjanchian - Buyer Specialist with Erika Brown & Associates, suggest to you a couple reasons why now could be the time to jump in! Here are 2 primary reasons it’s a good idea to buy in the current market. 1.) Mortgage rates have steadily increased throughout 2018 and we anticipate that this trend will continue into 2019. By getting prequalified now and purchasing a home you can lock into a fixed rate and avoid potentially paying more interest down the line. 2.) There has been a trend in Atlanta where neighborhoods within the perimeter have been steadily increasing in price. If you buy now you can avoid potentially paying more down the line for the same home or being forced to buy further away from the city. There are other reasons that we consider on a case by case basis, so If you have been intimidated by this market or even your ability to buy we would love to talk to you. We are local agents with expertise in navigating the market, work with a neighbor you can trust!